The Getty Research Institute recently announced its African-American Art History Initiative, a new program designed to gather and organize African-American art history resources in a centralized manner, and Dr. Jones is proud to serve as a senior consultant on the project. The project is off to a strong start with the Getty Research Institute's acquisition of the papers of Los Angeles-based Betye Saar, a pioneer in assemblage. For more information about the Getty Research Institute, this initiative and Dr. Jones's role, read more in the New York Times and the Manhattan Mercury. 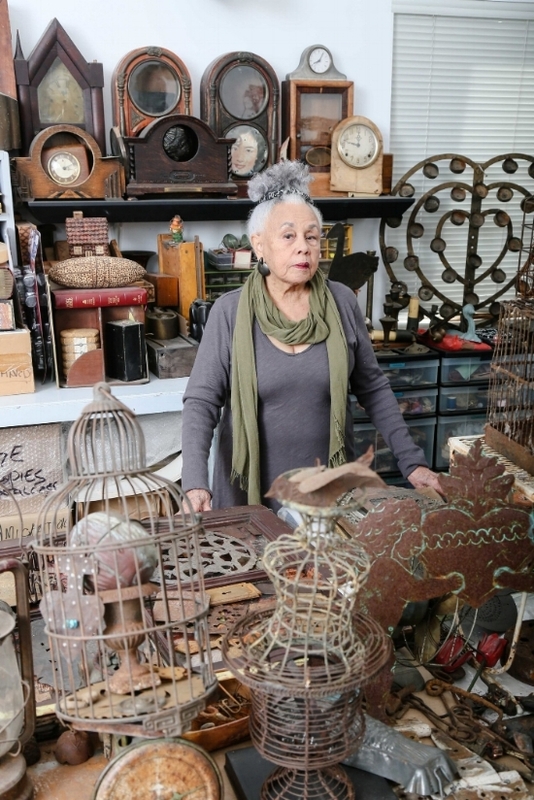 Betye Saar, pictured in her Los Angeles studio.